nesus is an organisation founded on strong leadership and experience. The nesus. team has many decades of experience working with government, the private sector, Māori organisations, and not-for-profits. We are based in Wellington, New Zealand and London, UK. Catherine Nesus with an emphasis on strategy development and implementation, programme management, facilitation, executive management support and coaching. Rebecca Nesus with a focus on programme design and project management. Claire Nesus provides policy, research, programme management services and project management skills. Catherine is an experienced leader who has held senior management roles across government, including as Director of the Waitangi Tribunal. She has over 25 years experience in government and government related roles ranging from strategic and business planning to leading policy development and implementation processes. 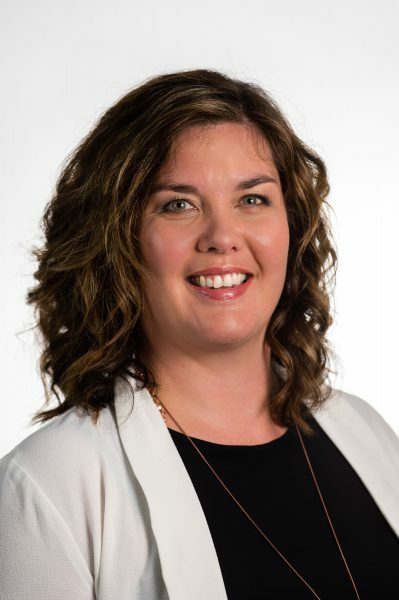 She has extensive experience in developing positive working relationships, has maintained strong professional relationships across a broad range of sectors and facilitated connections to foster positive outcomes. As a consultant, she has established and reviewed policy programmes for central government agencies, provided policy and executive management support, programme and project managed in the emergency services and tertiary education sectors, and developed business cases and feasibility studies for commercial projects. She is also an approved commercial advisor for the Māori Innovation Fund. Catherine likes to take a practical, common sense approach to gnarly issues and enjoys using her extensive skills and experience to ensure projects are well run and successful. She has a Masters of Public Management from Victoria University of Wellington and has undertaken several leadership programmes at the Melbourne Business School. 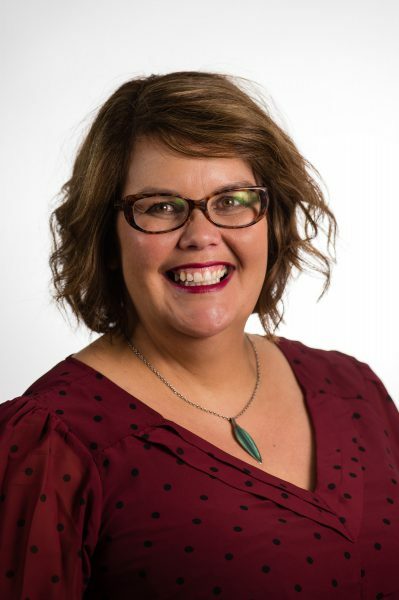 Rebecca has held management positions in the public sector and since 2013 and has been Technical Capability and Resourcing Manager at the Office of Treaty Settlements. She has experience in policy, operational policy and worked on remuneration reviews for judicial and statutory officers, amending Disputes Tribunal rules that both required working across government agencies and with judicial officers. Rebecca is a critical thinker, an excellent communicator both written and verbal, project manager, a relationship manager and used to working in diverse and complex situations. She has a grounding in best government practice and practical working experience within the Machinery of Government. Rebecca has recently graduated with a Masters of Public Management from Victoria University. Claire has a science, policy and project management background in the marine, freshwater and fisheries sector. Claire’s experience in New Zealand within the natural resources sector has been within central government and Te Ohu Kaimoana Fisheries Trust. She is currently based in the United Kingdom providing her project management skills to the private sector and maintains strong links home through her work with nesus. She is highly organised and efficient and has a thorough and precise approach to projects, yielding measurable results. Claire has outstanding transformational change, project management, financial, analytical, organisational and stakeholder management skills. Claire works on developing and maintain strong working relationships across a range of sectors while in London and has maintained strong professional connections in New Zealand. 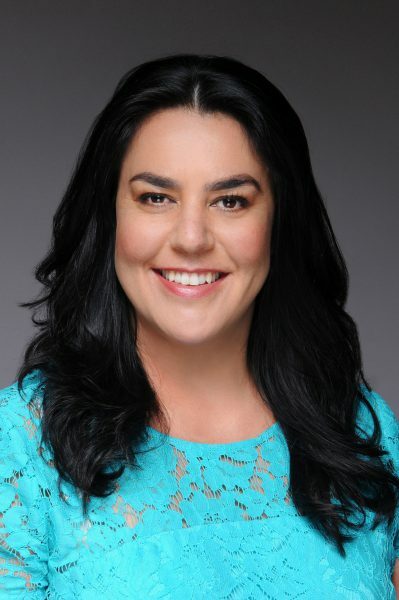 Claire is also involved in the New Zealand community in London and is the current Head of Events Events for the New Zealand Business Womens Network and manages performances for the London based Maori group – Ngāti Rānana. Her professional background includes a Masters in Marine Science from Otago University.